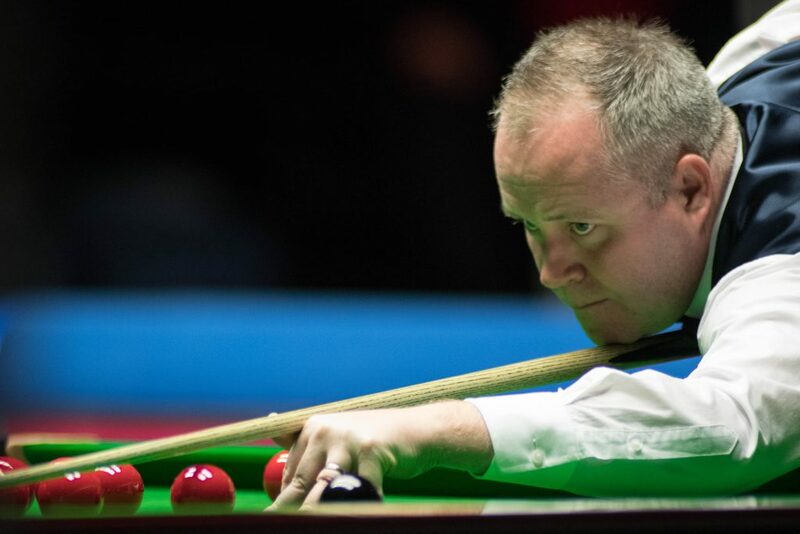 John Higgins is off to a strong start in his bid to secure home glory at the Dafabet Scottish Open in Glasgow, after defeating Jack Lisowski 4-1. The Scot is in familiar surroundings this week, with the event taking place at the Emirates Arena just across the road from the home of his favourite football team Glasgow Celtic. Last year the four-time World Champion relished the local support and went on a run all the way to the final, before losing out 9-4 to Marco Fu. However, he didn’t come into this year’s event full of confidence after suffering an agonising 6-5 loss in the last 16 of the UK Championship against Mark King in York. There were no signs of that defeat lingering today, as Higgins produced a razor sharp display to see off one of the form players of the season so far Lisowski. He fired in breaks of 54, 99 and 88, as he eased to victory in just over an hour and a half. Higgins now has his eyes set on going one better than he did in 2016 and pick up the trophy named after fellow Scot and seven-time Crucible king Stephen Hendry. Marco Fu began the defence of his title with 4-0 win over Welshman Duane Jones. The Hong Kong potter made an incredible 11 centuries as he stormed to the title last year. However, he will need to improve his form if he is to recreate that performance. He is yet to get beyond the last 16 of a ranking event in this campaign. Today’s win over Jones secures a last 64 clash with Fang Xiongman. 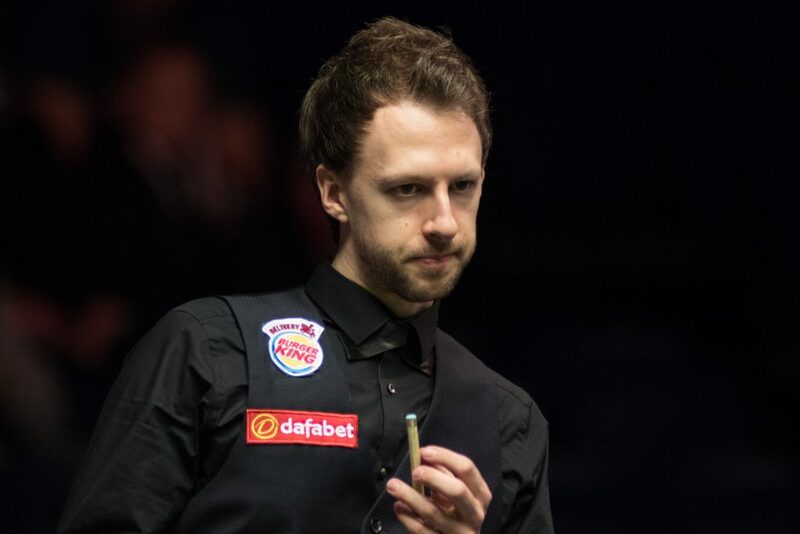 World number three Judd Trump booked his last 64 spot by whitewashing Finland’s Robin Hull 4-0. Trump went on a thrilling run to the semi-finals in Glasgow last season and was only defeated 6-5 in one of the matches of the season against Higgins. The Juddernaut wasted little time in securing today’s win, coming through in just 48 minutes and top scoring with a run of 82. 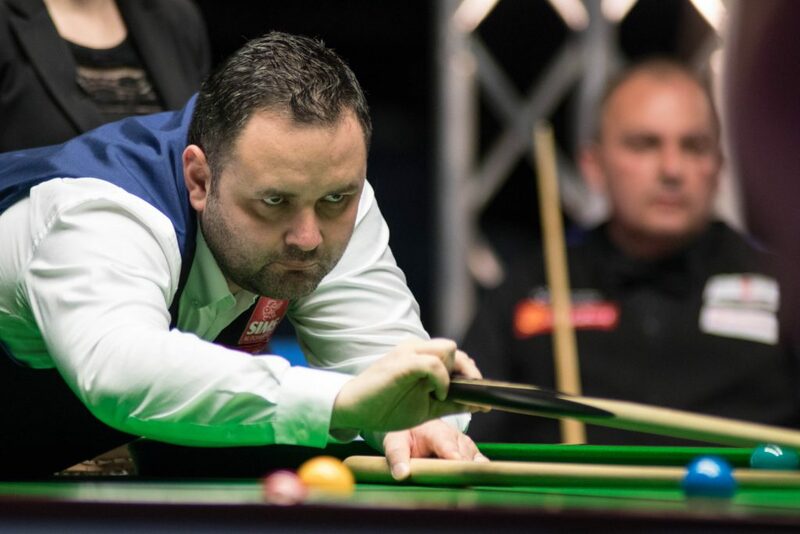 Stephen Maguire carried over his form from a run to the semi-finals of the UK Championship with a 4-0 whitewash win over Alex Borg. The Scot is keen to put in a strong showing on home soil and hopes he can recover quickly from the disappointment of his last four defeat at the hands of Ronnie O’Sullivan last week. Glasgow’s 2006 World Champion Graeme Dott suffered a disappointing 4-2 defeat against 2015 Ruhr Open winner Rory McLeod. While Michael White scored an impressive 4-0 win over Thai legend James Wattana.